Avi Miller & Ofer Ben - The Israeli Hoofers, will appear at the following events during the 2018 summer / autumn seasons. 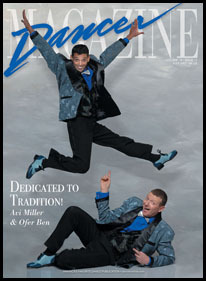 The Miller & Ben Tap Shoes, will be sold at all those events as well! Reach out to us at 646-383-4949 with fitting questions or special requests. Presented by Dance Teacher Magazine, produced by Break the Floor. Tap Classes with Avi Miller, Ofer Ben, and star studded master faculty. 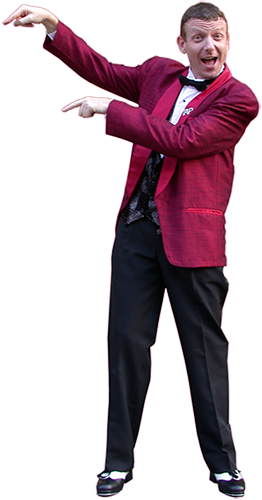 Performances, Business Seminars, sales of The Miller & Ben Tap Shoes, The Miller & Ben Tap Floors and more. Not interested in classes? Register online for a free Exhibit Hall pass for fittings. Tap master classes by star studded master faculty. Performances, Tap Jam, Meet the Faculty lunch talk, sales of The Miller & Ben Tap Shoes, The Miller & Ben Tap Floors and more. Special fitting with Ofer Ben during festival hours. A gathering of tap dancers from all over the world for three days of intense tap dancing in New York City with star studded master faculty. Classes for adults, teens, and young tappers at various levels. The Participants Showcase will be held at the Kaye Theater in midtown Manhattan on Saturday night November 10th. Group and solo performance applications can be submitted starting in June. Festival includes Tap History Talks and a Video Presentation, alongside other events during the weekend. Teachers and Studio Owners, contact us for group rates and performance opportunities. 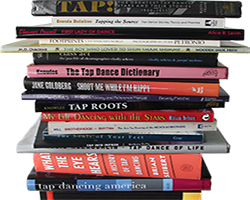 Sales of The Miller & Ben Tap Shoes, The Big Apple Tap Festival merchandise, The Miller & Ben Tap Floors and more. 322 West 45th St., 3rd fl.